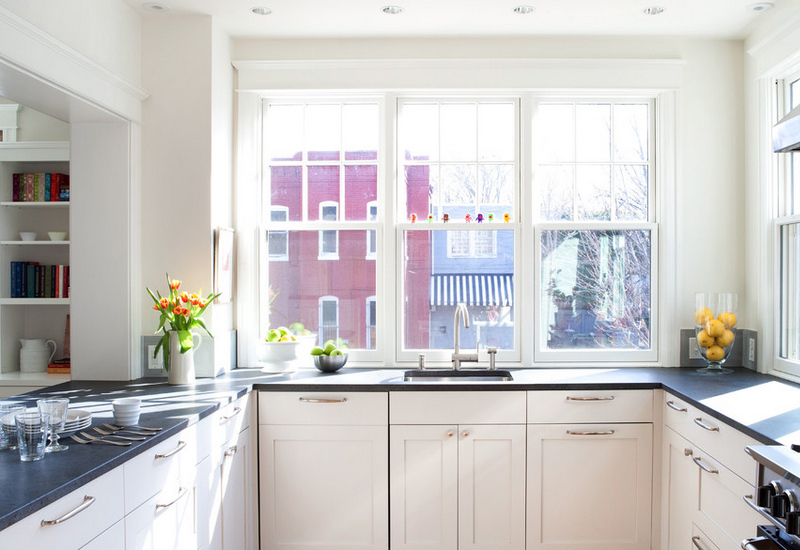 Your home's windows matter a lot and there are important things you need to know about it. Find out here. A home wouldn’t be complete without windows because we all know that a window is very useful. 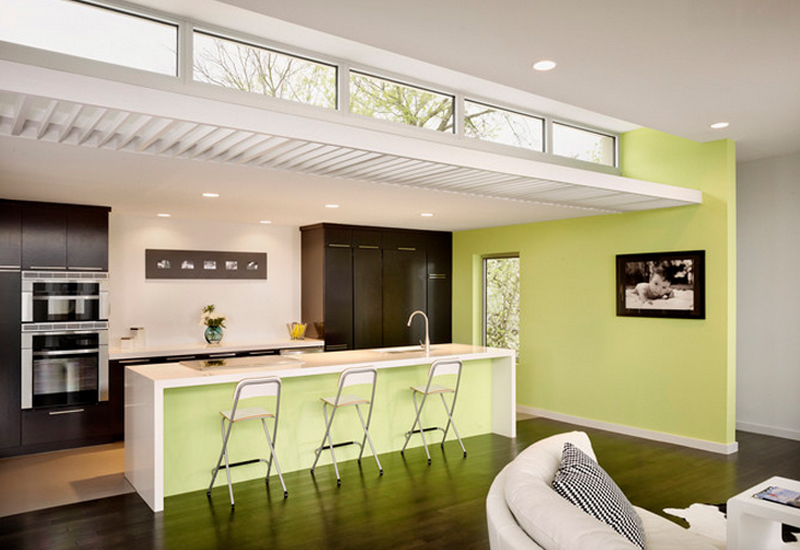 It brings in natural light into the home and would also add more ventilation into it. Aside from that, windows will also allow homeowners to take a good look outside and enjoy the outdoor view. It is also a valuable addition to the architecture of a house. It isn’t actually that hard to choose a window. Most of the time, the material and mechanism of a replacement window would be chosen as it matches the original items used for the home. When choosing a window, you have to take time to consider energy-efficient products with double and even triple glazing. You also have to think of the frames too. Frames may have a sill attached, an optional sill, or there could be no sills at all. When replacing an old window, make sure your new one fits well. Like if your old frame has a sill attached, you have to see to it that your replacement has one too. Other considerations to take note of is the style you want, your usage, and your budget. A window could make of different materials. Of course, there would be a glass at the center. Even the type of glass may vary too. But the obvious part that various in material is the frame. Of course, each material has advantages and disadvantages in terms of maintenance and appearance. Wood. Traditionally, windows are made of wood. Up to this date, it is still popularly used because it is so versatile. Hardwood is expensive, but is a durable option which only needs oil for protection. Hardwood windows could also be painted to give them a natural finish. There are also softwood windows that need to be protected by paint or a natural wood finish. 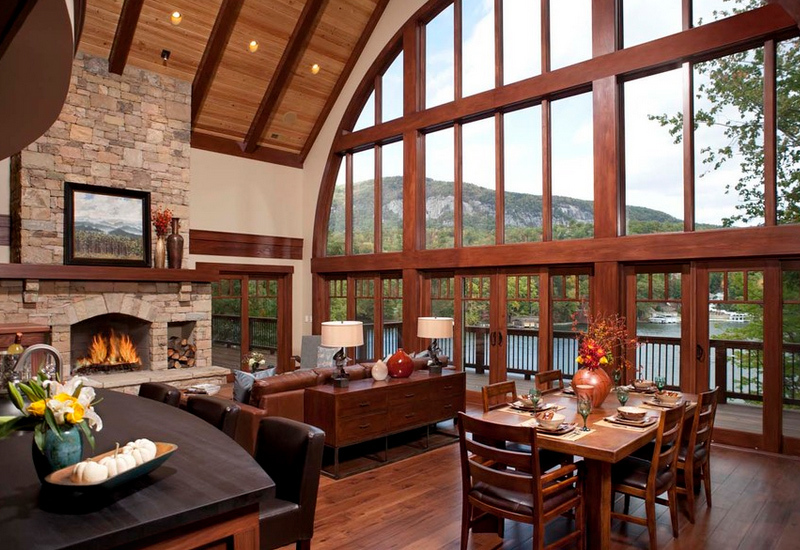 Wooden windows has to be maintained regularly to make sure they’ll be in good quality. Vinyl. Using double-glazed, vinyl windows could offer your home an excellent heat and sound insulation. Aside from white vinyl windows, other finishes are also available, even that with wood-grain texture. Unlike wood, vinyl requires little maintenance. Aluminum. 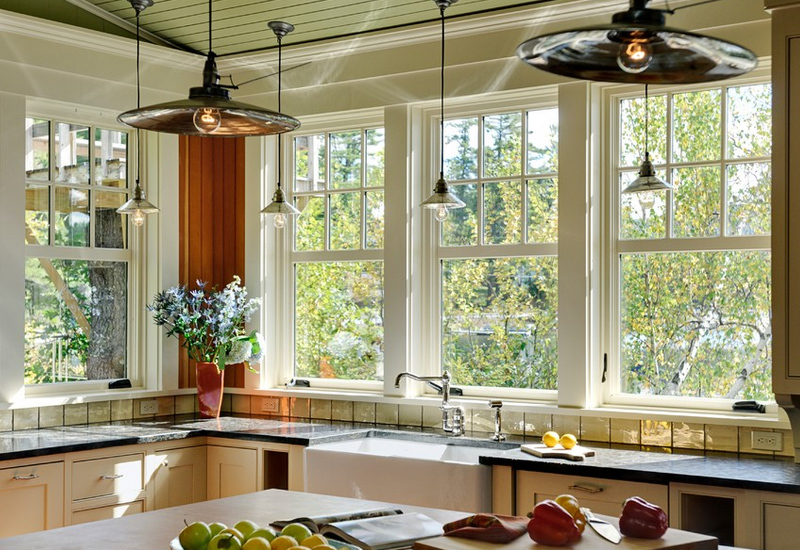 When you need more light into your home, aluminum windows could be an excellent option. Aluminum is a thin frame that can support a large expanse of glass. But this type of material conducts heat out of the home and could be prone to condensation. In order to reduce heat loss, double-glazing may be required. Modern versions of aluminum windows are no longer rusty because they are coated during manufacturing. This materials isn’t just durable but is also low-maintenance. Other Materials. Apart from those mentioned above, windows can also be made with a combination of materials like using steel casements that are housed in wooden frames to reduced heat loss. There are also windows with maintenance-free fiberglass or vinyl exteriors. Aside from that, there is also a so-called traditional lead light that is made up of small pieces of glass held between strips of lead within a wood frame. Windows come in different types and designs. There are awning windows, sliding windows and many others. Windows can also be made of various materials as well. Today, we will talk about windows and we will show you different kinds of windows as well that are used in some homes. 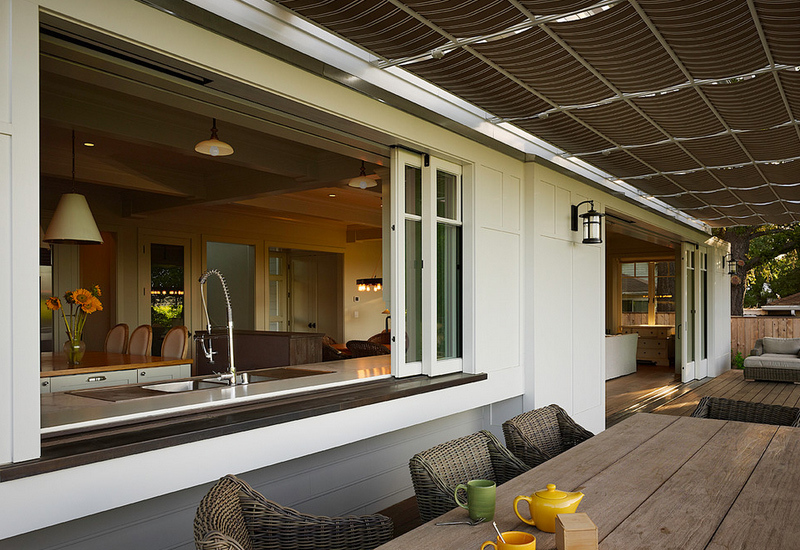 An awning window is hinged at the top, and could be opened outward enabling ventilation without letting in rain or falling leaves. Screens could be added outside the window to protect it from different elements. This type of windows is good for wet weather and they come in a variety of different shapes and configurations depending on what your home needs. This is a good choice for non-operable windows or could be placed above or below a picture window. 2. Jalousie or Louvre Windows. This type of window has a series of blade that could tilt to open by using a handle, lever or remote control. The blades could be made of glass, aluminum and timber. It is an excellent choice for porches and sunrooms or in areas with mild winters. This can also be available with multiple glass options or attractive cedar slats. Casement windows are hinged at the sides and open outward. It has screens on the inside and they offer some ventilation to a space. This is one common type of window. Notice those narrow windows on top of homes or buildings? These are called clerestory windows. It could also refer to ‘higher-than-average’ windows. It can be added above other types of windows too. 5. Skylights and Roof Lanterns. 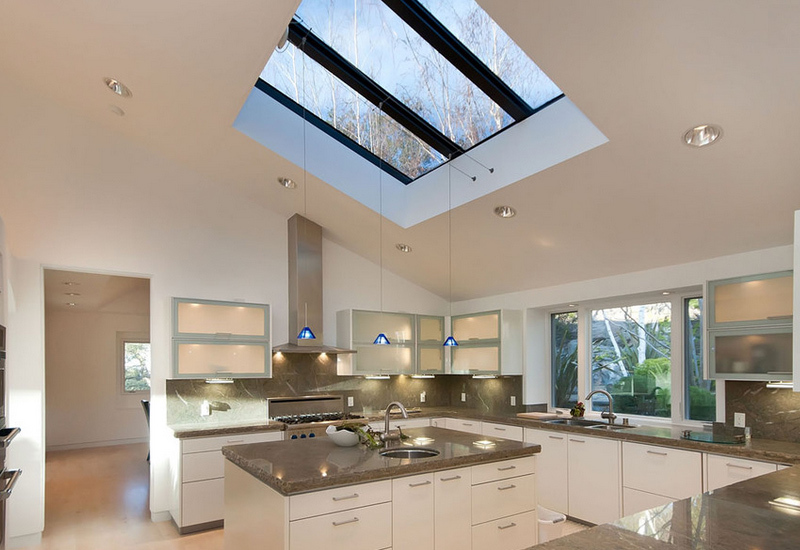 Skylights are used to generally allow much more light into a room than windows do. These windows have access to direct sunlight. You can usually see this in attics. For a single hung window, the bottom sash moves up to open, thus allowing air flow. Meanwhile, the top sash is fixed. This type of window is an excellent choice for rooms that faces porches, patios, or walkways because they could open and close without protruding. Double hung windows open vertically wherein both sashes normally slide. Its screens can be installed outside of the window frame. From its name, these windows can slide open horizontally. It can feature two or more sashes and could offer a nice clear opening to provide good ventilation. 9. Bay and Bow Windows. Bay and Bow windows extend from a home that adds architectural accent to an exterior wall. 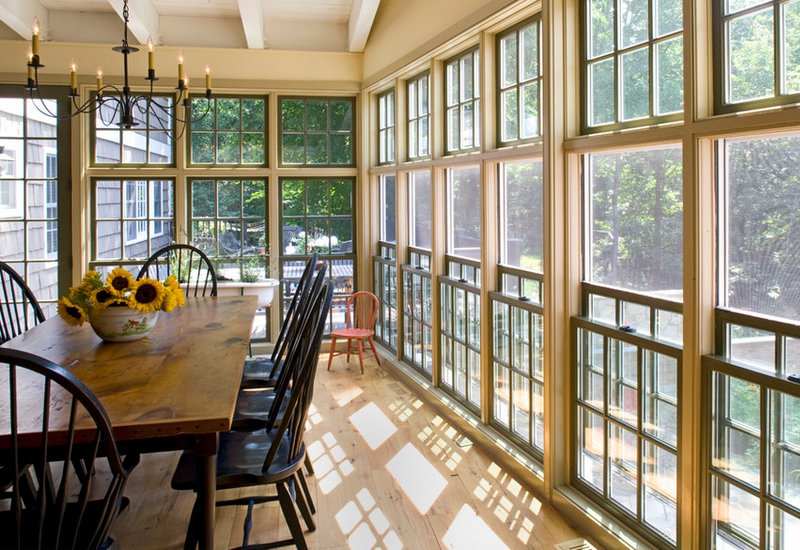 Casement or single hung windows can be used for this in order to add ventilation and bring in more light. 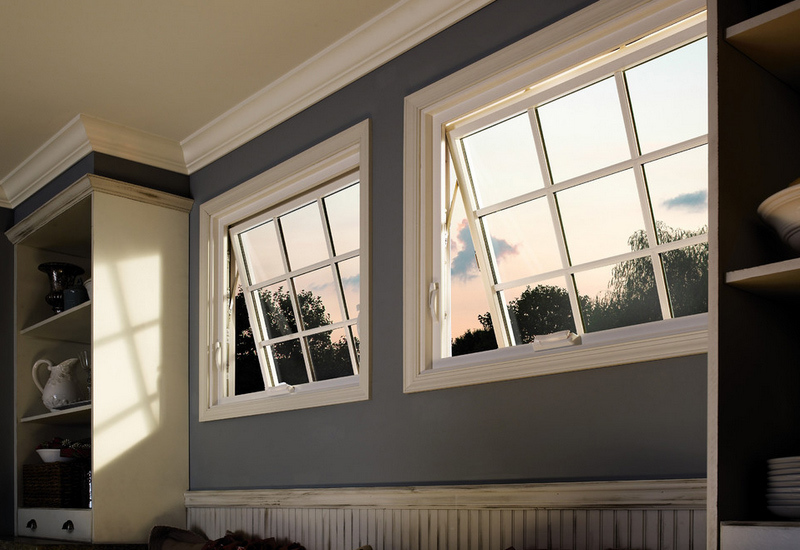 Bay window is a combination of three windows of varying widths that extend from the house and are usually seen in living rooms or master bedrooms. They can bring in more light and make the area feel more spacious. Meanwhile, a bow window is very similar to a bay window, only that they windows that comprised it are of equal angles creating a more even curve. 10. Arch or Radius Windows. For this type of window, the bottom half is rectangular while the upper part is an arch or half-circle. 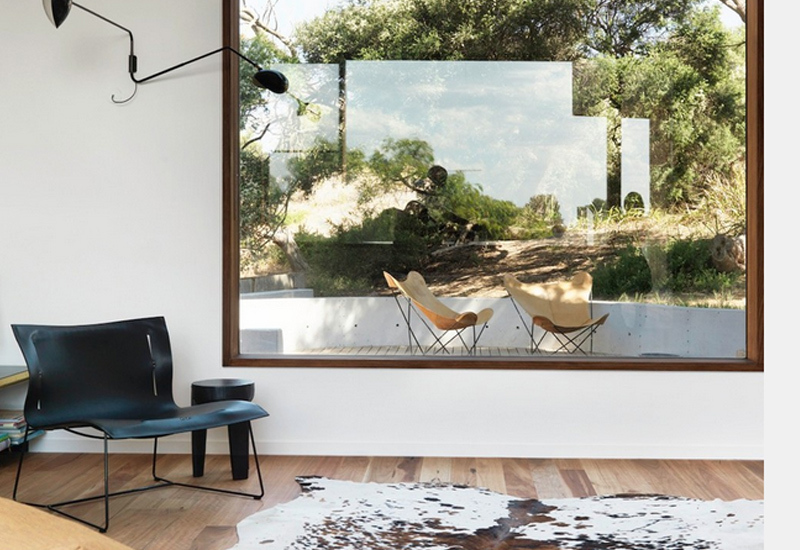 The shape of the windows adds softness to a room adding a contrasting effect to straight edged windows. Arch windows can also be operable or it could be fixed. Picture windows are fixed windows that do not open and are usually installed in areas which are hard for light to reach. If you want unobstructed views where ventilation is not a concern, picture windows would be perfect. This kind of window creates a portrait-like appeal wherein the outdoor view is framed like a picture. Insulated glass is best used for this type of windows for increased comfort in the house. Few homes make use of a garden window but it does look lovely too. This window extends out from the house and have an interior shelf that are intended for plants and herbs, that is why it is called garden window. The window has side vents that provide ventilation. When installing this window, make sure that you won’t interfere with sidewalks or other exterior features. So, did you learn a lot from this post about windows? We hope you did! With a guide like this, you will be able to choose what window is best for your home and your budget as well. Before you choose a design, consider how you are going to use it and where you are going to place it. Aside from that, you also have to make sure that it will look good with the architecture of your house. 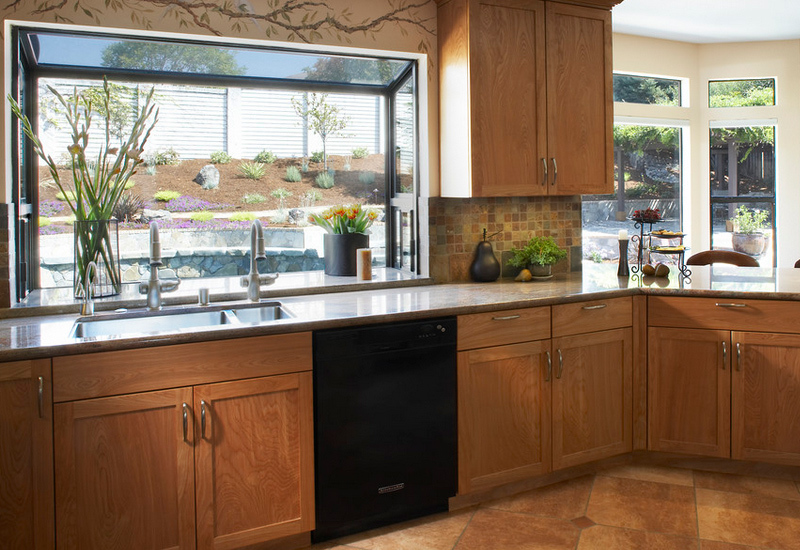 A popular way to enhance the design of windows is adding grids and grills. Grids are bars that divide the windows glass into smaller panes. 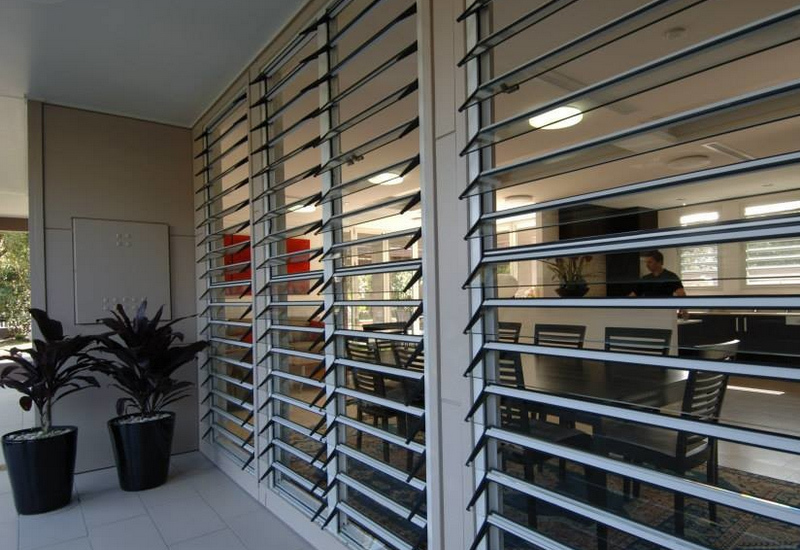 While grills are made of steel or stainless that is installed outside the window. Find this post useful? Go ahead and share it with your friends!